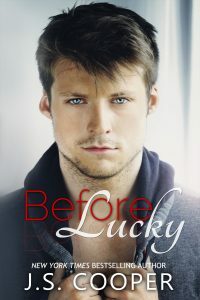 Lucky Morgan gave up her dating rules for Zane Beaumont and allowed him to sweep her off of her feet; even though he didn't really believe in love. 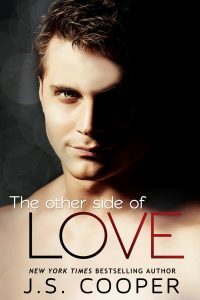 However, as their relationship progresses, Lucky realizes that Zane isn't the man she thought he was. Zane Beaumont has spent the last few months trying to ignore Lucky's smile and trying to exact revenge on Braydon Eagle. 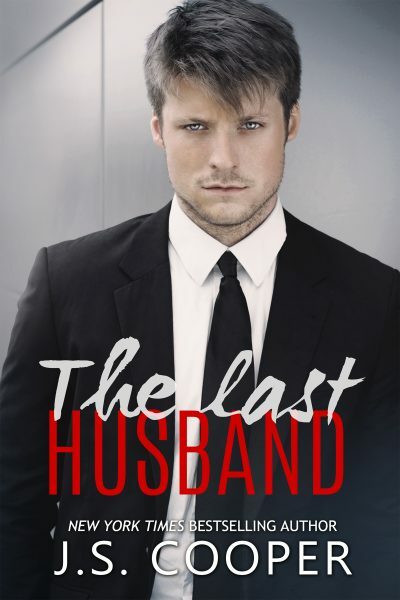 Zane will stop at nothing to bring down the man he holds responsible for his brothers death; even if it means risking his new relationship with Lucky. 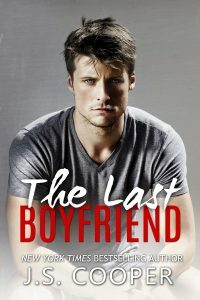 When heartbreaking secrets from the past are revealed, the fragile trust and love they have built together is put in jeopardy.. Lucky and Zane are left to decide if they can overcome the new painful revelations that are threatening to break both of their hearts so that they can focus on their future together.